Plan a renting strategy that doesn't raise your tax burden. The rent you collect is subject to income taxes. As a landlord, you have to declare it to the IRS as part of your gross earnings. But you can also reduce your rental income – and thus lower your tax liability – if you incur certain rental expenses during the fiscal year. Before you file your tax return, understand what your rental income tax implications are and what write-offs the U.S. tax code grants landlords. The IRS charges you income tax on your rental income. 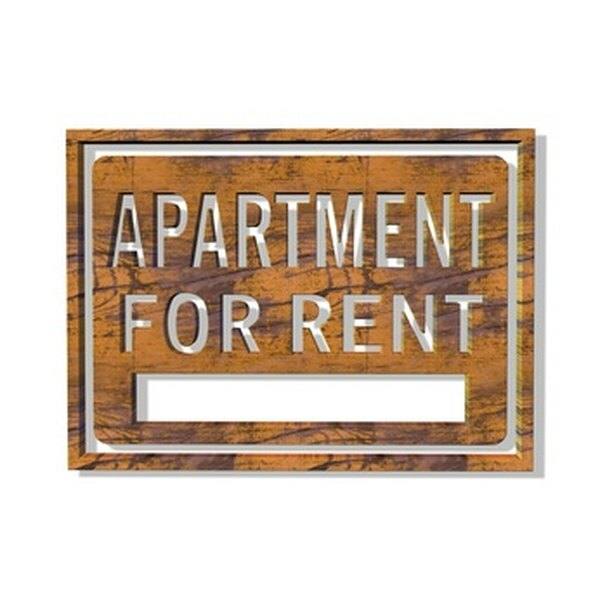 The agency also specifies that rent is more than just what the tenant pays you on a schedule for occupying your property. It includes advance payments you receive, fees the tenant has to pay you to break the lease, any part of the security deposit that you withhold at the end of the tenancy, and any payments the tenant makes that a landlord would normally be responsible for, such as for appliance repairs. Although the rent you collect increases your taxable income, certain expenses associated with your rental property reduce it. As a landlord, you get to deduct from your rental income the mortgage interest you pay on the property. In addition, if you use a credit card to pay for repairs, appliances or other required expenses, any interest you pay on those charges is also deductible. To take this deduction, you need to fill out IRS Form 4562, Depreciation and Amortization. The cost of repairs is deductible from your rental income; however, if you provide the labor, you may not deduct its value from the rent you collect. If you pay someone else for his labor, you can deduct those charges on IRS Form 4562. If you use your car to conduct business related to your rental unit, you can deduct the standard business mileage rate for the miles you drive from your rental income. You can also deduct 50 percent of the cost of meals while traveling for business as a landlord, and toll and parking fees. If you have a large rental-property operation that requires more than four cars to maintain it, or if you use leased cars, you cannot use the standard mileage rate. You have to deduct from your rental income the actual expenses for fuel, oil, insurance, new tires, renewing license plates and any other costs you incur to keep the vehicles running. Depreciation is the expected wear and tear your rental property undergoes over the years. The U.S. tax code allows you to reduce your rental income by the unit's depreciation value. A tax accountant can help you calculate the depreciation of your property. You may first claim depreciation in the first year you rent the property to someone. You can then continue to take the deduction every year until the total deductions equal the amount you paid for the rental. If you use a property manager to oversee your rental property, you may deduct from your rental income all fees you pay for the service. The cost of consulting with a tax accountant and getting the tax forms related to your rental prepared and filed also reduce your income, as can your costs for telephone calls and advertising. Because there are so many tax implications with rental property, keep records such as receipts and bank statements, to prove your expenses in the case of an audit. Can You Write Off the Difference Between the Rent Collected & Mortgage Paid?